We provide a complete nationwide 24 hour asbestos disposal service. 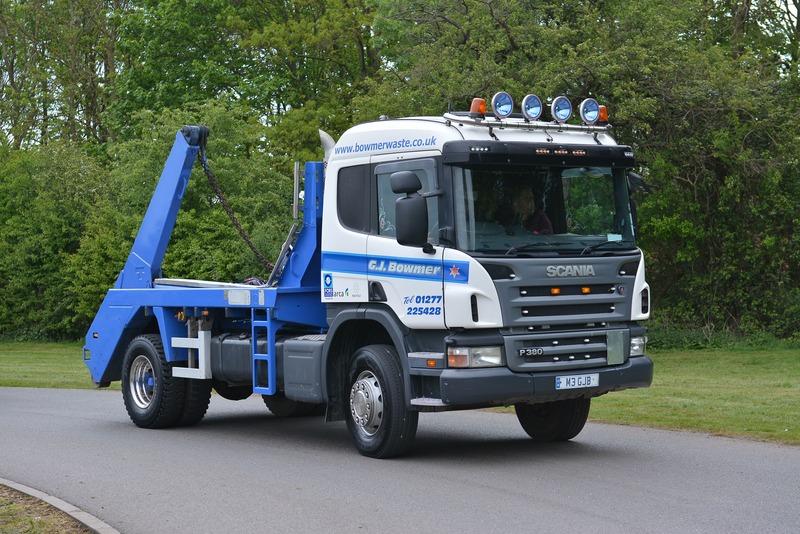 Click here to see the areas we primarily cover for non-hazardous skip hire. Our skips are available in a variety of sizes and types. G.J. 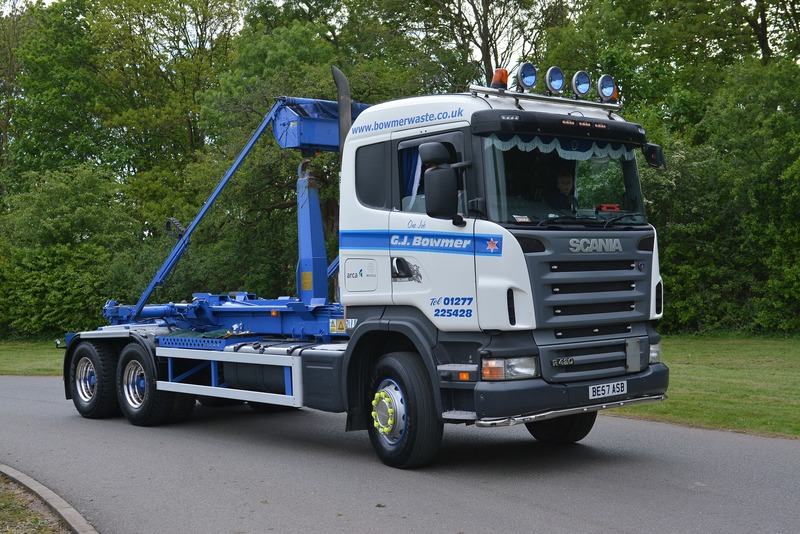 Bowmer (Waste Disposal) Limited provides a comprehensive and reliable skip hire, waste disposal service and waste transfer station for both the domestic user and for trade customers. We have over 30 years experience, so whether you’re looking for a small mini skip to dispose of domestic household material, or a large 40 cubic yard roll on roll off sealed container for asbestos disposal; we really do know all there is to know about waste disposal. 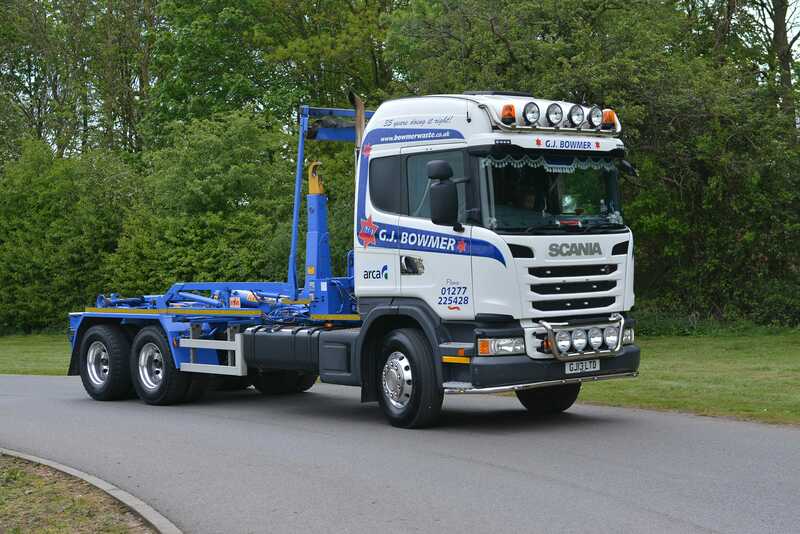 Trading since 1979 here at G J Bowmer (Waste Disposal) Limited we specialise in providing a professional and dependable service, which is always competitively priced. Our extensive range of domestic and trade skips offer a practical and cost effective approach for the disposal of a wide range of waste types, including brick, concrete, metals, plastics, timber, earth and other non-hazardous materials. To see our full range of non-hazardous material skips please click on the Skip Dimensions tab. As well as offering non-hazardous skip hire, we also provide a complete nationwide asbestos disposal service. For more information please click on the Asbestos tab. We was recommended G. J. Bowmer (Waste Disposal) Ltd from a friend, and over the years we have had numerous skips from them when doing home improvements. The staff have always been very friendly and prices have been very competitive. We have worked closely with G J Bowmer for some time now and our business has benefited greatly as a result. 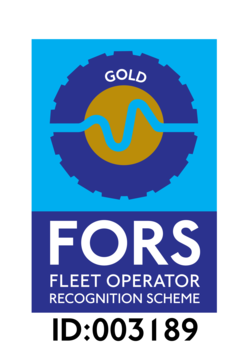 A family run business with core values of service and reliability at the heart of the company. I wouldn’t hesitate to recommend them – they won’t let you down. I have been using skip hire provided by G. J. Bowmer (Waste Disposal) Ltd for the disposal of general waste, they are reasonably priced, great customer service and the skips are always dropped off and collected on time. What more do you want from a skip company! We have been using G J Bowmer Waste Disposal Ltd numerous time over the years when having home improvements carried out. We have always received a great service from both the office staff and the drivers. Would definitely recommend them.